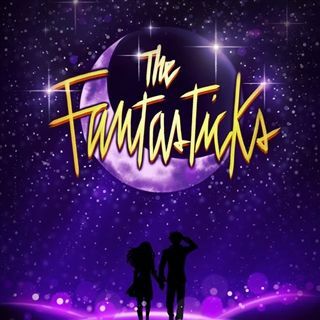 High Mowing School is proud to present "The Fantasticks" on April 26 and 27 2019. Join us to learn more about High Mowing School. Get a taste of the curriculum, meet teachers, explore the campus and ask your questions! Pre-register by clicking on the Register link or call (603) 654-9408 x103 or email admissions@highmowing.org.